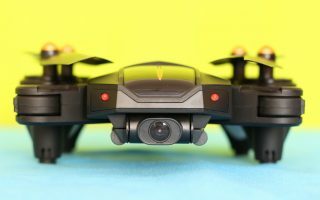 Whooping is fun! No wonder there are new announced models almost every week. 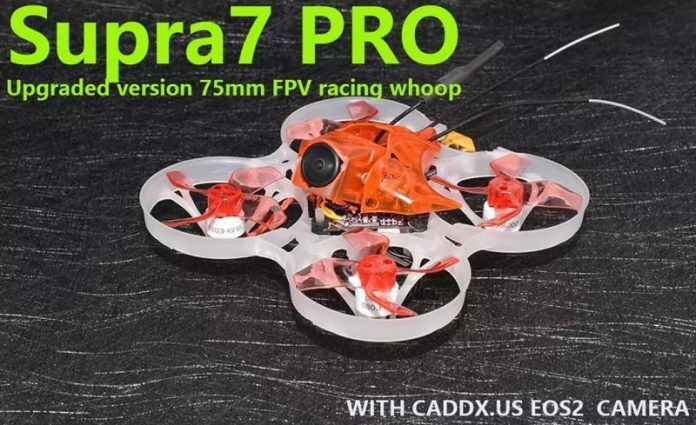 Today, we will have a closer look on the Supra7 Pro, a 75 mm sized brushless Whoop. 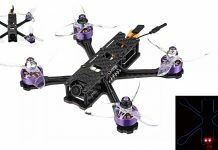 Thanks to the versatile F4 flight controller, the Supra7 Pro quadcopter can be configured with multiple flight modes. 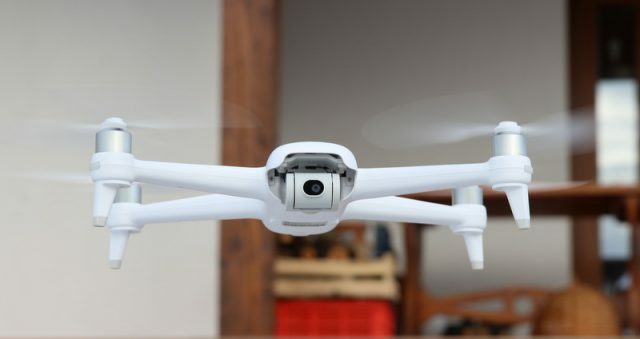 While newbies can opt for Angle and Horizon mode, expert pilots can have fun with Acro mode. 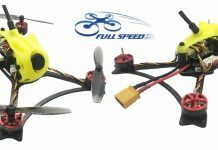 The lifting power is generated by four pieces of 1600KV brushless motors equipped with 4-blade propellers. According to your existing transmitter you can opt for Flysky, Frsky XM+ or DSM2 radio receiver. 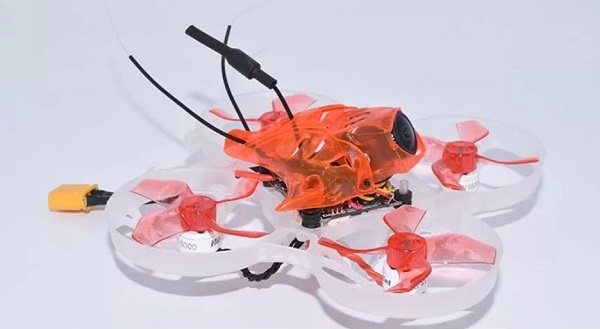 Optional Flysky, Frsky XM+ or DSM2 radio receiver.